Thermo Fisher Scientific, the world leader in serving science, has announced that several of its analytical instruments have received multiple prestigious industry awards. These award-winning tools provide scientists across a range of fields and disciplines with the ability to conduct comprehensive proteome profiling and quantitation, biomarker discovery and verification, and the full characterization of complex biotherapeutics. 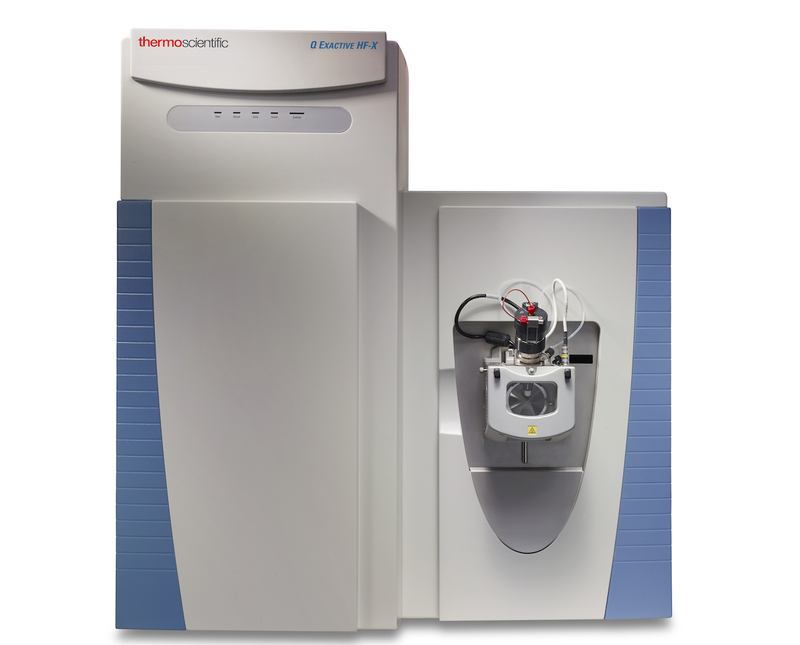 The Thermo Scientific Orbitrap ID-X Tribrid mass spectrometer,Thermo Scientific Q Exactive UHMR Hybrid Quadrupole-Orbitrap mass spectrometer,Thermo Scientific FAIMS Pro interface,Thermo Scientific Compound Discoverer 3.0 software, and Thermo Scientific Phenom Pharos desktop scanning electron microscope were named to The Analytical Scientist’s Top 15 Innovations of 2018. These awards recognize the most significant instrument innovations within the field of analytical chemistry and highlight the potential of these solutions to transform small molecule characterization and analysis, expand our understanding of proteins, boost proteomics workflows, and provide fast, easy access to high resolution images to a broader base of researchers, respectively.